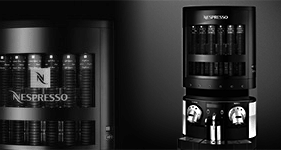 Aguila, undeniable large-scale excellence. 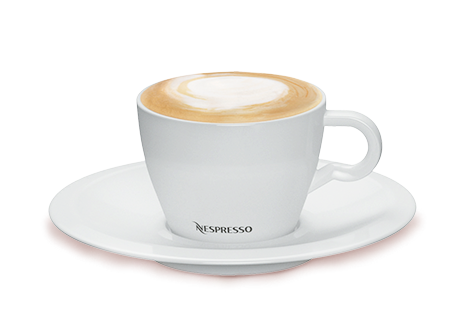 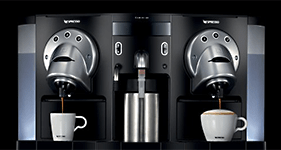 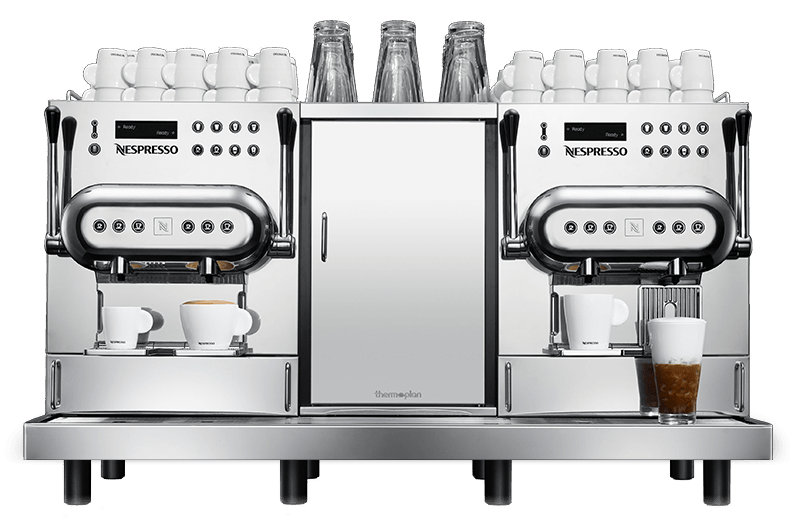 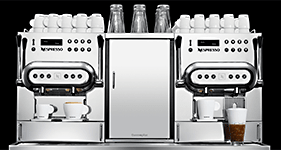 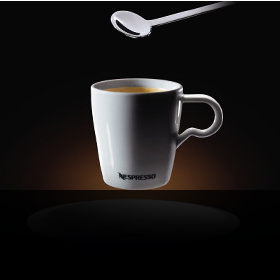 Professional barista tradition perfected by state of the art technology brings you unmatched experience. 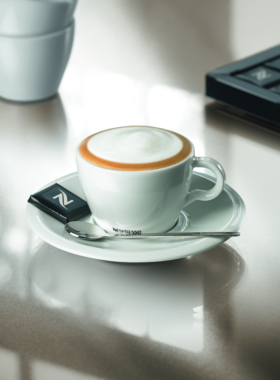 Dozens of marvelous ideas were dreamt up with a cup of coffee. 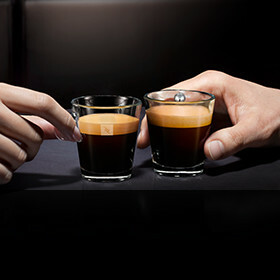 Each of Nespresso coffees blend has its own personality, distinct aromas and hides the soul of its origin. 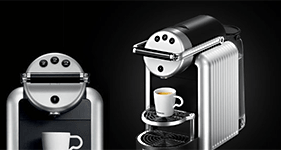 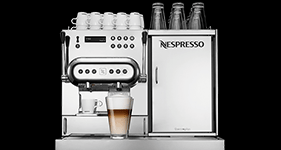 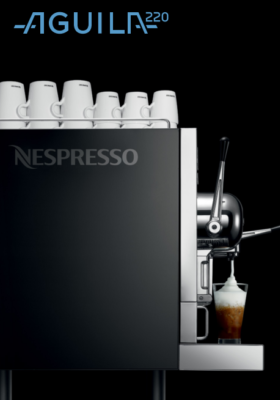 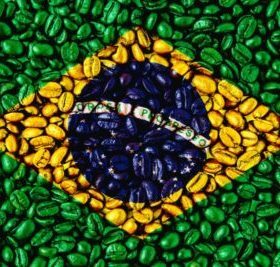 Nespresso varieties are divided by the size of cup and level of intensity.